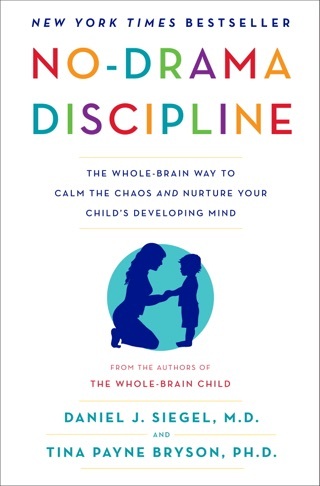 Neuropsychiatrist Siegel (Parenting from the Inside Out) teams up with psychotherapist Bryson in this brain guidebook for parents. 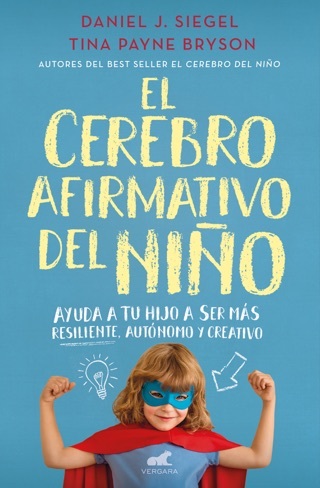 The authors assert that parents can have a positive and important impact on helping kids develop brain skills. 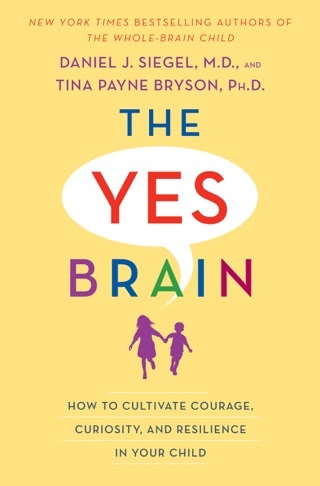 Siegel and Bryson clearly explain how the brain develops, pointing out specific examples of the brain at work in various situations (e.g., a four-year-old who melts down when left at preschool is working from her right brain; a 12-year-old who denies her emotions after a quarrel with a friend operates from the left brain). 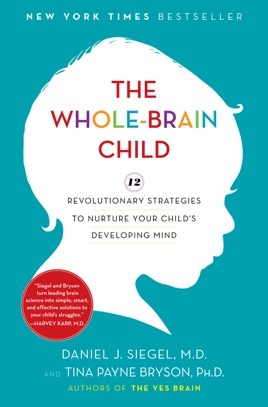 The authors offer 12 strategies parents can use to help their children integrate the various parts of the brain. For instance, a strategy called "Connect and Redirect" is used when a child is having a tantrum; it's best to connect with the right or emotional side of the brain, offering comfort, and later appeal to the left or logical brain when the child has calmed down (when a child is upset, logic often doesn't work). 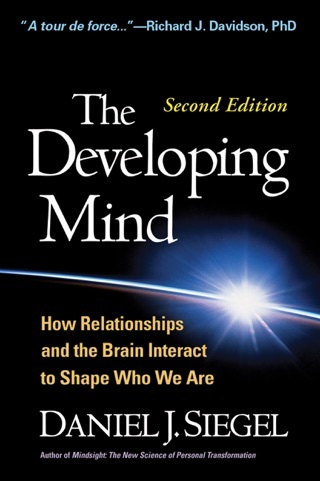 Siegel and Bryson reveal that an integrated brain with parts that cooperate in a coordinated and balanced manner creates a better understanding of self, stronger relationships, and success in school, among other benefits. With illustrations, charts, and even a handy "Refrigerator Sheet," the authors have made every effort to make brain science parent-friendly. I really appreciated how this book was grounded in science. 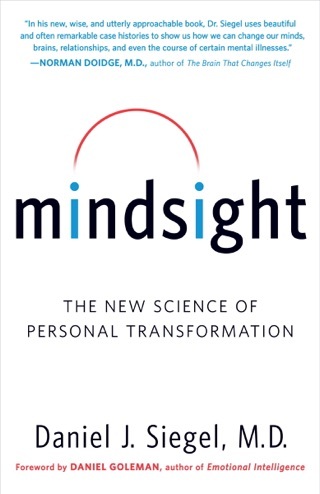 Not only did the principles presented make sense, but they were based in fact and the author provided practical ways to implement the principles in daily life. 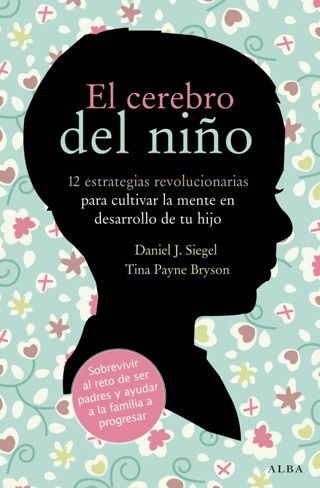 I recommend this book for any parent that wants to raise children with strong social and emotional intelligence. You won't feel overwhelmed by the content, rather you will feel like you can really implement and make good changes easily. Its the best book when you want to start reading about how to rise your kids! !